Wear it Purple for Pancreatic Cancer Action! Whether at work or school! Wear it Purple for Pancreatic Cancer Action! Whether at work or school! Raise awareness of pancreatic cancer this November by wearing purple! 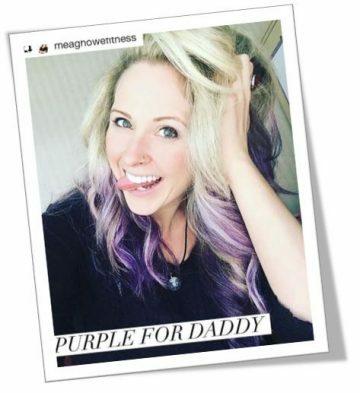 You can wear purple for the whole month of November or just one purple item to help create discussion and raise awareness. Some people paint their nails purple for the month or even colour their hair purple! If you don’t quite fancy a whole month of wearing purple, then why not hole a Wear it Purple day instead. You can do this at work or get the kids involved and ask to hold a school mufti day. Good days to wear purple are 1st November to mark the start of Pancreatic Cancer Awareness Month and 16th November which is World Pancreatic Cancer Day. 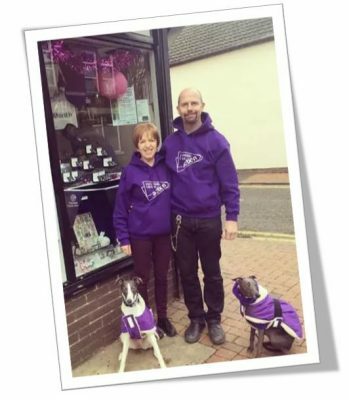 if you would like to purchase some Pancreatic Cancer Action items for your Wear It Purple day you can visit our PCA Shop! We have badges and pins, purple t-shirts, hoodies, wristbands and much more!